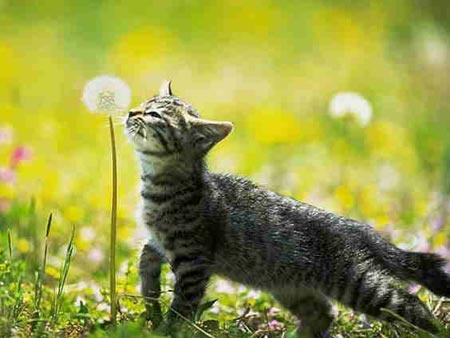 I’m quite sure you don’t love your weeds. But critters have a different experience of them. Just the other day I saw my cat making love to a pile of mustard greens that I had pulled. On her back, she rolled and nuzzled the wilted greens, cuddling them and tenderly sniffing something that most of us hate. We all know the schtick. As Spring arrives, days are growing warmer and we are beginning the long dig out from winter. It’s time for Spring cleaning, slowly clearing away dead leaves and debris left over. Weeds are at the top of the list. The air is changing and we are exhilarated by fresh scents and a warmth, however faint, in the wind. We are eager for green and color. I personally love the fun part that comes after Spring cleaning— going to your local nursery or big box store and buying wagonloads of flowers, bushes and trees that will soon show forth their glorious profusion! However, because of our love affair with tidy, weedless yards, spring is also the time when backyard and roadside spraying begins, with varied and asundry chemicals bought en masse to keep those nasty weeds at bay. It is understandable that people want to get a leg up on the weed takeover, lest it overcome our yards on a grand scale. 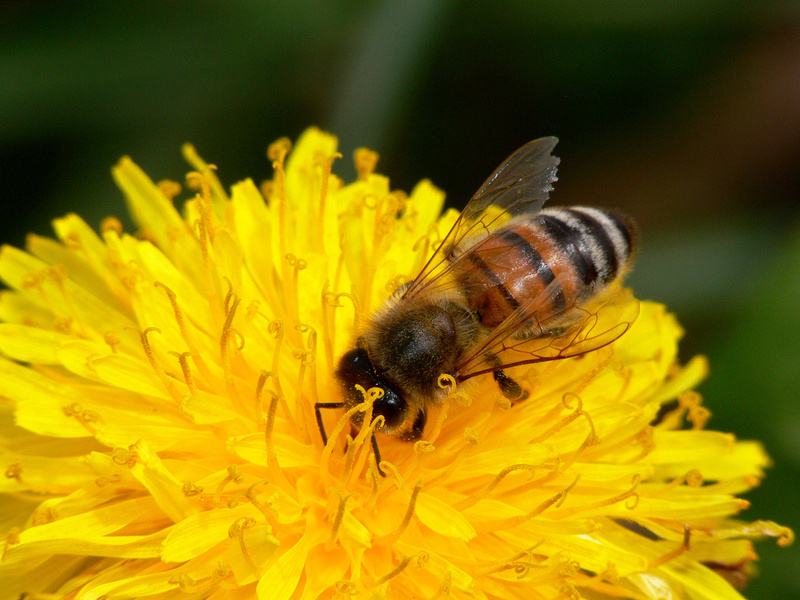 globally, contributing to millions of acreage lost for pollinators. Like DDT, it has become the drug of choice for over half a century of ecocide. Unfortunately, there are longterm effects on the whole eco-system, including our human health (http://nmbeekeepers.org/wp-content/uploads/2015/10/City-Council.pdf). It impoverishes soil health, often having the opposite effect of creating more weeds, which are opportunists of poor soil.Bees are ravenous as they come out of dormancy. 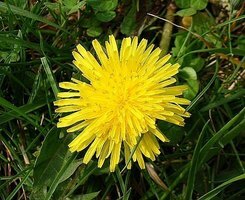 Dandelions, mustard greens and other pollen producing plants— the lowliest of low weeds— top their delicacy list. Pass this link along electronically, or hand out copies in the neighborhood. Try the methods yourself. After all, the bees perform tireless, thankless hours of pollination work, gratis. The least we can do is not poison them! Policy changes take more time than the simple steps we can do in our backyards, but the NM Beekeepers Association is working with City Councilor Isaac Benton’s office to achieve a Bee City USA designation for Albuquerque. This will help reduce chemical use, create a more pollinator-friendly habitat in public spaces—and make us healthier and happier by strengthening our local food system now and in the future. We must reimagine what “green space” looks like here in the Southwest. Native pollinator habitat is often less showy, green and profuse than warmer, wetter environments, but much more resilient, drought-resistant and co-evolved with native pollinator species. Ultimately, learn to love your weeds…or at least learn to live with them, like that partner who throws their socks on the floor. And remember, even the “nasties” have evolved over time from an Intelligence greater than we. directly by emailing at afasinger@gmail.com or call 505-514-4982.